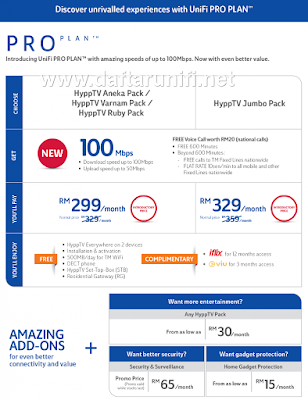 Register UniFi Dan Streamyx Secara Percuma , Mudah , Cepat & Get Rebate!! 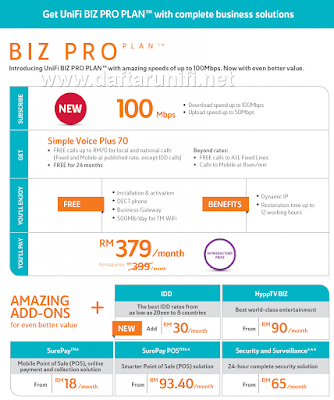 : Unifi PRO and Biz PRO 100Mbps is now launched! 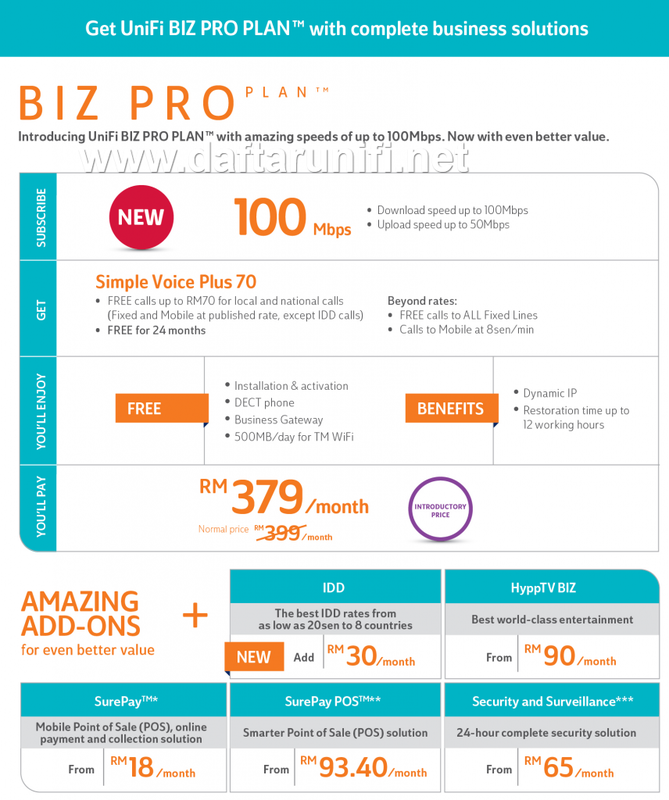 Campaign date with promotional price is ON from April 1st 2016 to 30th June 2016! Good News! 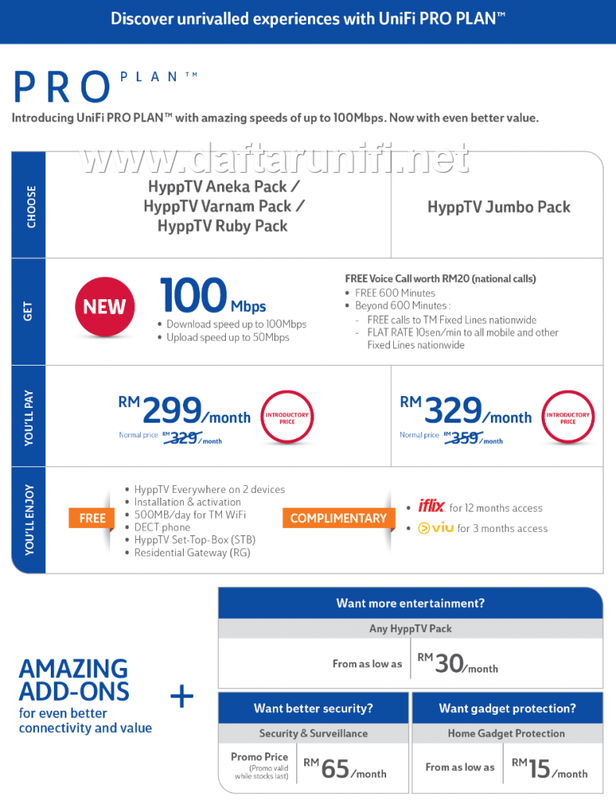 TM has launched new Unifi Pro Plan 100mbps for consumer and business.